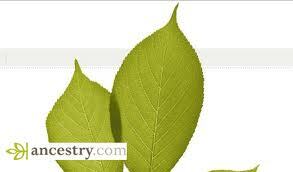 The ABCD Diaries: Blog Bash Giveaway 3: Ancestry.com World Membership!! $299 ARV! I entered your Camp Dry Prize Pack giveaway. I entered your Tiger Balm neck & shoulder rub giveaway. I entered your iolo System Mechanic Software giveaway. I entered your Pretty Woman Nail Accessories giveaway. I entered your Pocoyo giveaway. I entered your Loopeez giveaway. I entered your Insta Slim giveaway. I entered your "Thunder of Heaven" giveaway. I entered your Rowenta Iron giveaway. I entered your Thomson's Water Seal giveaway. I entered your Cisco Linksys router giveaway. I entered the Pretty Woman Nail Accessories Giveaway. Followed your blog on GFC! Liked ABCD Diaries on Facebook! This would be great! I can only get so far with the VERY limited free membership, and I want to know what is behind those leaves! I follow via GFC! This is a great giveaway! 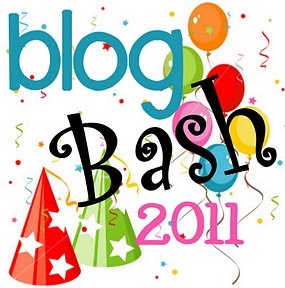 I entered the Blog Bash Giveaway 4: Educational Insights Prize Pack!! I am a new GFC follower as Terri. I follow ABCD Diaries via Facebook. Fan of ABCD Diaries on facebook as Wendy R.
My sister would LOVE this! Thanks so much for the giveaway! I entered the Rowenta iron giveaway!